healthy, happy and wealthy 2016. May all of your wishes and dreams become a reality. 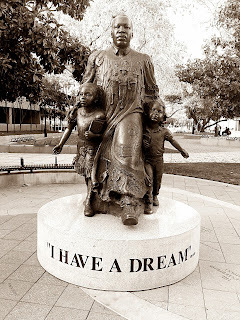 Let's Celebrate the Life of Martin Luther King Jr.
As a child of the 60’s I remember so vividly that fateful April day in 1968 when Martin Luther King Jr. was brutally gunned down by James Earl Ray. I remember sitting by the television set, just horrified by what I had just witnessed. Start the New Year with Statistics, Probability, Line of Best Fit, & More! ALL IN ONE: Statistics, Probability, Classroom Management, Scatter Plots, Student Engagement, & Graphing! Help your kids get the most out of waiting in line! A simple strategy for activating prior knowledge and gets students to make connections. Math stations are one of the current hot button topics for educators and the sessions with the longest lines at any math conference because they are not only fun for students but can be adapted to address a whole host of learning styles-- more than we can typically address in a whole class setting. However, using math stations effectively in the classroom can seem like an overwhelming endeavor for beginners. To support those teachers who have been wanting to get started with math stations and to share some of my favorite tips and techniques with beginners and novices alike, this 6-part series features the 5 Ws of math stations: Who, What, When, Where, and Why. Are you ready to harness your greatness in 2016? I'm recommending 3 of my favorite resources for developing new positive habits and being the best you can be! Happy New Year! 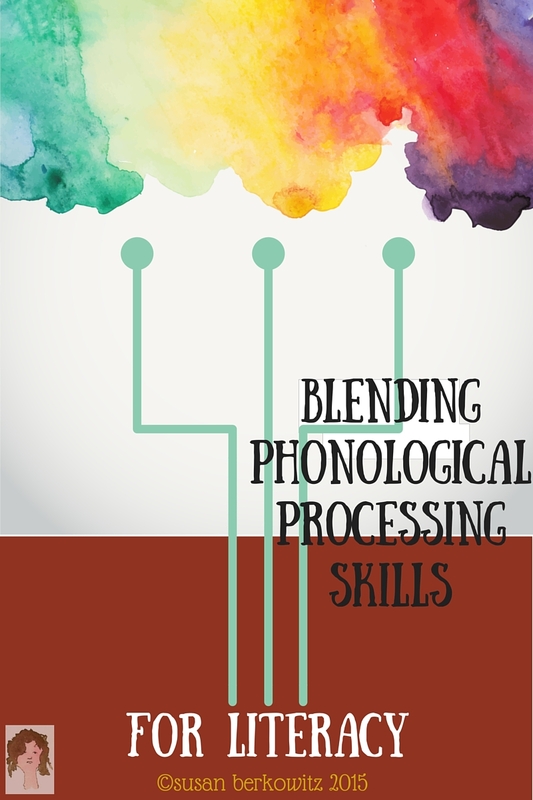 Phonological awareness refers to awareness of and access to the sound structure of language. Spoken words are comprised of strings or sequences of phonemes that signal different meanings. Awareness that changes in these sequences result in changes in meaning is crucial in literacy skills development. If a student cannot conceptualize the order of sounds and syllables in words, he cannot associate the sound units with written symbols. Books and resources to teach kindness. 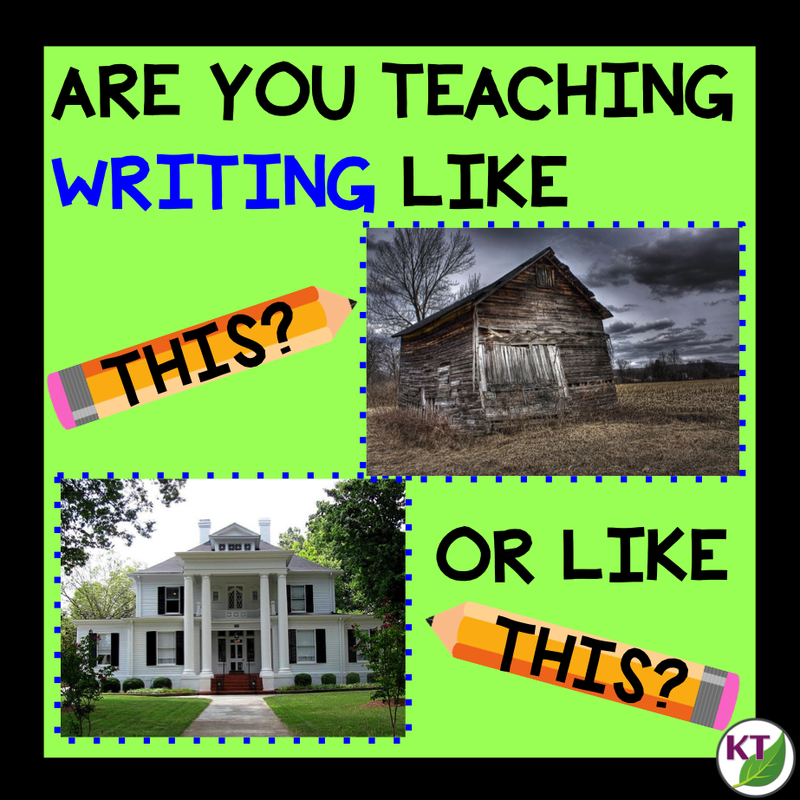 If your 4th - 8th grade students are struggling to produce grade-level writing, start here! 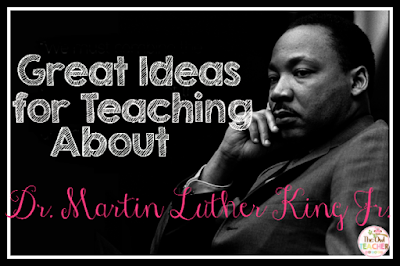 Are you looking for some great ideas for teaching about Martin Luther King Jr? This blog post is a great opportunity to still teach your reading common core while teaching about this legend. The great part? 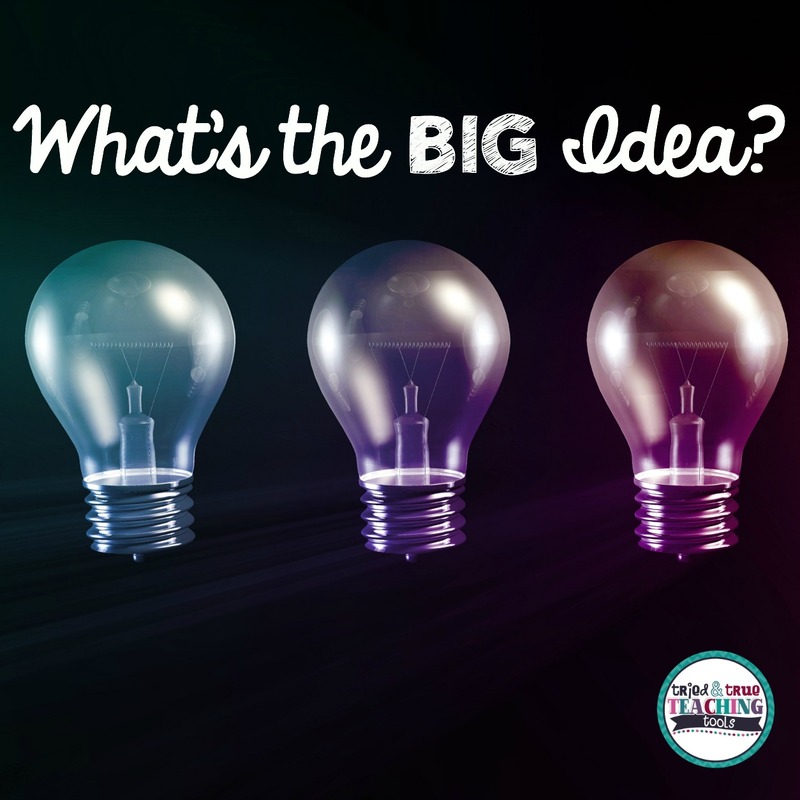 A freebie to help you get started is included! Are Conventional Handwriting Formations Important? 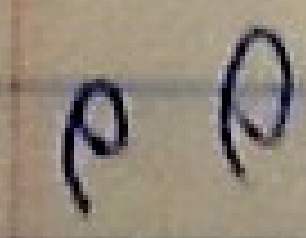 Can you read these letters? Do you know why they are so hard to read? What can we do as teachers to prevent this? Keep writing projects from lingering on and on by using a writing scheduler. 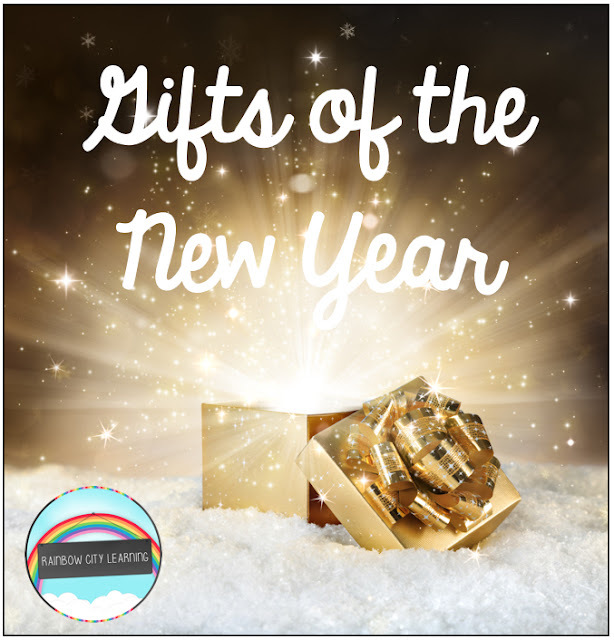 Now that "the holidays" are over, the decorations are packed away, and the ribbons, bows, tinsel, and paper have been disposed of, many of us think that the huge whoosh of gifting is over. I disagree! January is the perfect time to gift yourself! Here are some gifts that I hope you will lavish upon yourselves during the often cloudy, gray, and chilling days of January! How can you help your reluctant upper elementary and middle school readers? 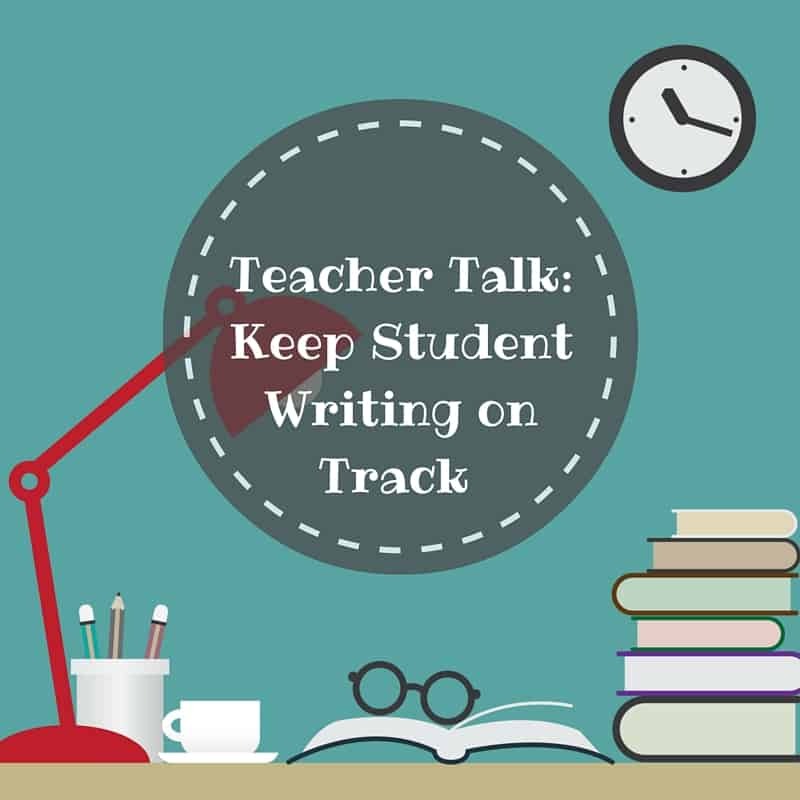 Check out this veteran teacher's post on how she helps struggling readers. Quick! Can you stand on one foot and cross your eyes? Me neither! Find out how this teacher is reclaiming her sense of balance. From teaching math to writing to reading to learning how to form letters properly, to celebrating Martin Luther King, you don't want to miss reading these fabulous blog posts from some awesome educators.